Jordan Reeves is the co-founder of the non-profit, Born Just Right. Ever since she was little, this 13-year-old has pushed through expectations and has shown how living with a disability can lead to awesome opportunities. Through public speaking and mentoring other kids with limb differences, Jordan works to change attitudes around physical differences. 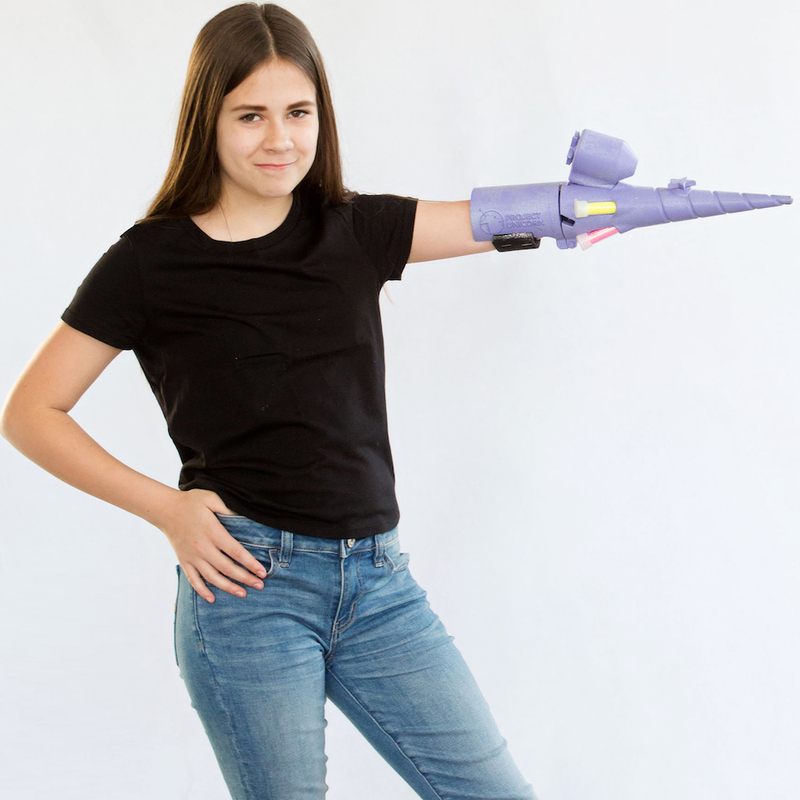 Jordan is currently changing what we think about disability by designing a body enhancement (a 3d printed prosthetic) that allows her to shoot biodegradable sparkles for her alter ego, Glitter Girl. Jordan has shown off her work on The Rachael Ray Show, MakerFaire, TEDx, AIGA, Parson’s Design School, and many other events across the country. Her experience with design has given her a chance to consult and offer insight to large brands across many different genres. Jordan is also one of four founding members of the STEAM Squad, a group of girls who work together to get other kids involved in science, technology, engineering, art, and math. What's next? Jordan and her mom wrote a book with Simon & Schuster! Look for BORN JUST RIGHT in bookshelves June 4, 2019. Jen Lee Reeves is the co-founder and executive director of Born Just Right. She’s also a mom to Cameron and Jordan. Born Just Right evolved from Jen’s experience as a parent. She and her husband, Randy, have learned so much about what it takes to advocate for our children and how powerful it can be when parents work together in advocacy and support for each other. When she isn’t working for Born Just Right, she’s a digital strategist at the University of Missouri and training consultant. She is an alumna of the social strategy team at AARP. She has years of producing television news, she also taught at the Missouri School of Journalism and managed an NBC affiliate newsroom. To relax, Jen loves to travel, enjoy sunrise runs in new cities, take photos of the lake in her backyard, and enjoy music and good food with the family. 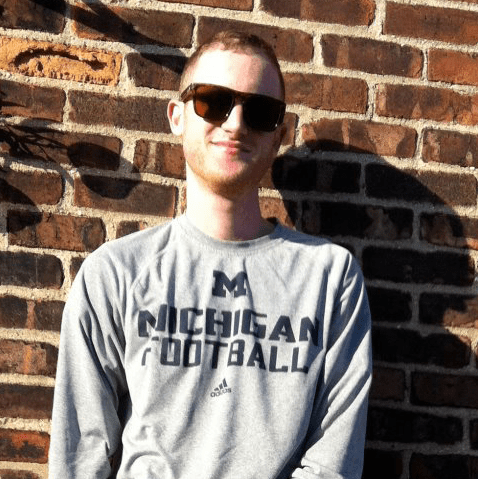 Sam Hobish is Born Just Right's Director of Design and runs his own industrial design company. He strives to create objects that are visually striking and deliberately designed but ultimately realized through human use. From design tools to musical instruments and outdoors equipment, Sam is passionate about making things that drive curiosity, spark passions and develop skills. Sam has an M.F.A. in Industrial Design from California College of the Arts and a B.A. in Political Science from the University of Michigan. In a previous career, Sam worked as a Communications Director for political campaigns. In his free time, Sam plays the mandolin and sports with balls. 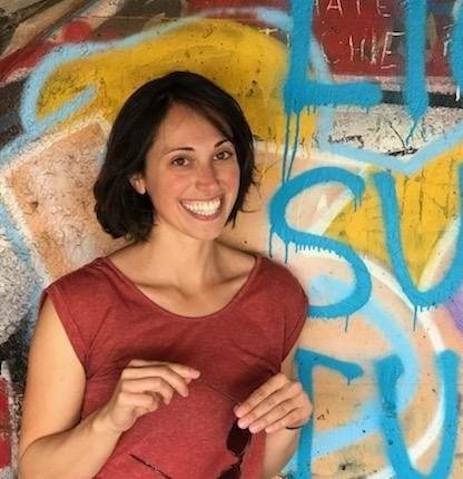 Kate Ganim is Born Just Right's Senior Programming Director. After finishing her Master in Architecture, Kate built a San Francisco-based design and construction firm, LMNOP Design. 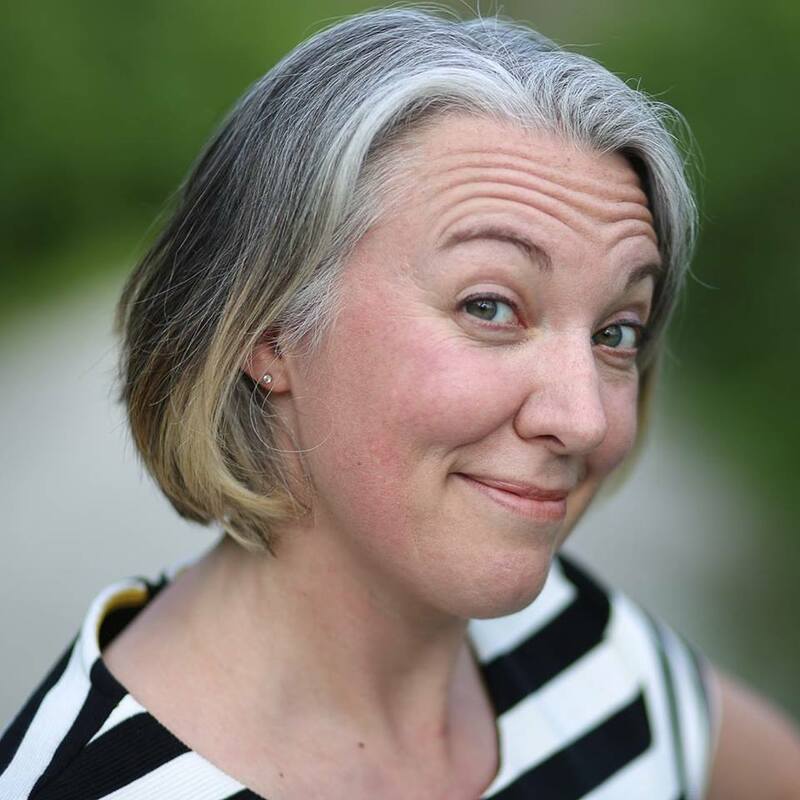 She joins BJR after co-directing KIDmob, the nonprofit where she developed the BOOST workshop curriculum. Kate believes that a design framework can be broadly applied to critical thinking and creative problem solving and focuses on how to share with others that experience and understanding of that process. She loves dreaming up ideas, figuring out how to bring them into reality, and making it happen. She is ready to work with partners to see how the BOOST curriculum can translate into classrooms, events, and beyond.